Astrologers link the economic collapse with planetary positions. Everything's falling apart, and it's all Pluto's fault. The planet Pluto is in Capricorn, as part of a position that astrologers call a cardinal cross. It started in the autumn of 2008, and they say it's the first such cardinal cross to occur in a very long time. "What's happening right now is really intense," said Alameda astrologer Renee Bornstein, who points out that the autumn of 2008 is when the banks failed and the economy plunged. "Pluto is the planet of transformation. Pluto destroys so that new things can grow, and Capricorn is all about institutions. So when Pluto's in Capricorn, you can pretty much expect that long-held institutions will start to crumble and what's rotten inside them will start to show." Sun-sign astrology, the source of newspaper horoscopes, entails only the twelve zodiac signs involving the sun's positions at various times of year. Most astrologers work with far more than just the sun. 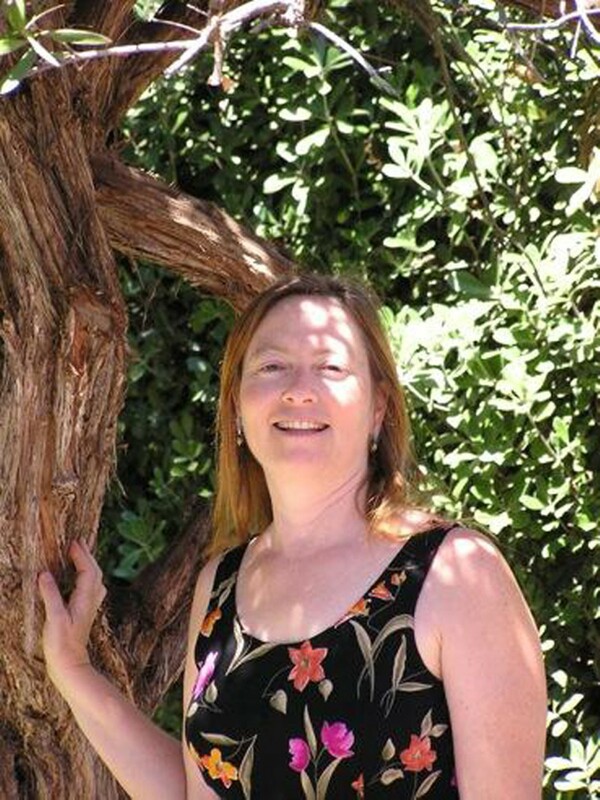 In the eight-week introductory astrology class that begins Wednesday, October 13, at Rhythmix Cultural Center (2523 Blanding Ave., Alameda), Bornstein will teach about planets, houses, and signs, as well as how to read and interpret astrological charts. 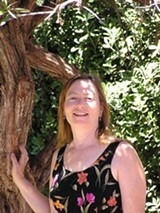 She specializes in psychological astrology, a field founded in the mid-20th century that blends traditional Western astrology with Jungian archetypes. "Astrology works with universals. So does Jungian psychology. Put those two together and you get a very rich and complex view of the world that helps you cope with life better than just one or the other," said Bornstein, who has studied astrology for twenty years and belongs to the San Francisco Astrological Society. "Astrology is based on astronomy, drawing on observations made through millennia that when the heavens are in certain positions, things in people's lives tend to go in certain ways. In the 1970s, astrology started to move out of the old deterministic, fatalistic practices into recognizing that we have souls and can make choices." This dovetails with Jung's theories about interconnectedness, life-journeys, and archetypal characters — as manifested in Greco-Roman deities, which ancient astrologers linked with planets. Learning the alleged portents of celestial events can make life feel less random and help us lower stress by preparing in advance, Bornstein said. For instance, "Mercury in retrograde" is said to hinder travel and communication, "so if you know that Mercury is about to go into retrograde, you can back up all your servers and take really good care of your car," and if reams of your e-mails go unanswered, don't take it personally.